Chris Harris is one of the few car journalists that has a lot of love for BMW’s modern M cars. While most enthusiasts bemoan the new BMW M3, he seems to like it quite a bit. He’s also owned quite a few M cars, including an E92 M3, and he currently owns a BMW 1M and an E28 BMW M5 (something I’m deeply jealous about). So he knows a thing or two about good M cars. So when Harris finally comes back to YouTube with a review of the BMW M2 Competition, we take notice. On the absolutely stunning Circuit Clermont-Ferrand in France, Harris flogs the M2 Competition around in his typically sideways manner. 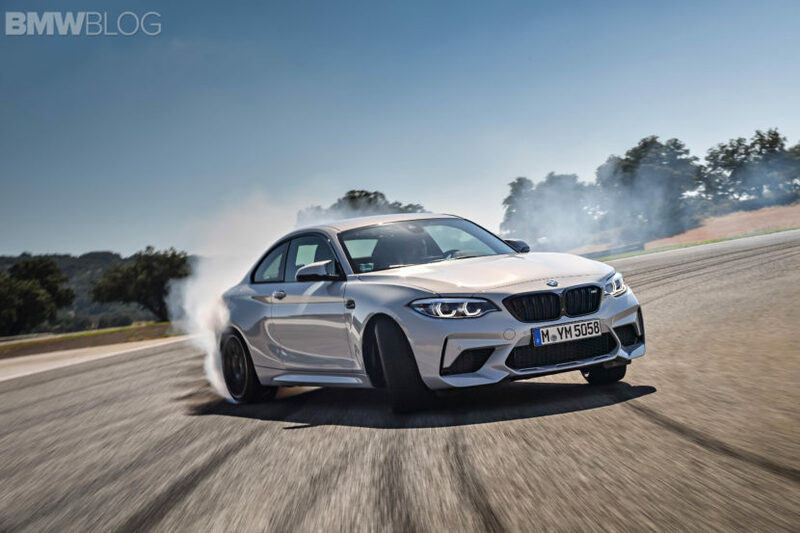 Normally, Harris isn’t a big fan of BMW’s Competition cars, as he feels they just tend to be overly stiff and not any better to drive, a valid point for any BMW M Competition cars of the past. This one, though, might have convinced him otherwise. 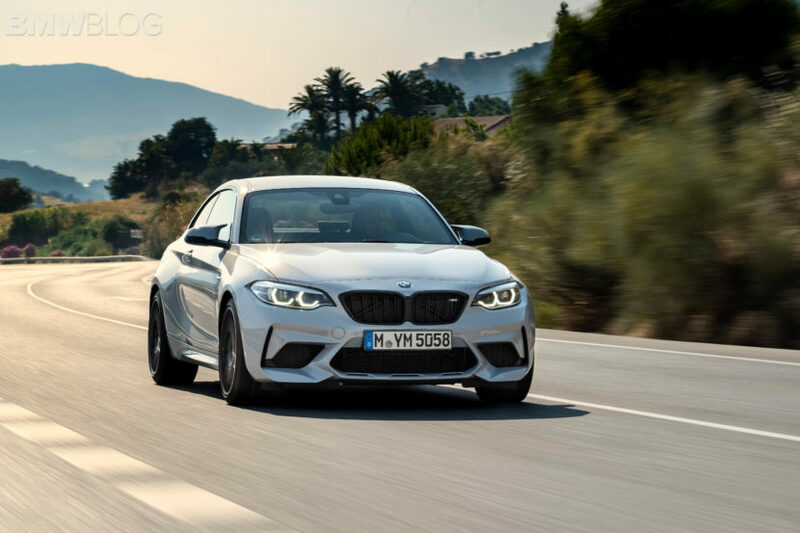 The BMW M2 Competition isn’t too much different than the standard M2. It’s biggest difference is its engine, which is now the S55 engine from the bigger BMW M3. However, it only makes 410 hp, rather than the M3’s 425 hp. But the important thing to note is that BMW has tuned the engine to bring its power on more gradually than in the M3, which is hugely helpful for the M2 Competition. 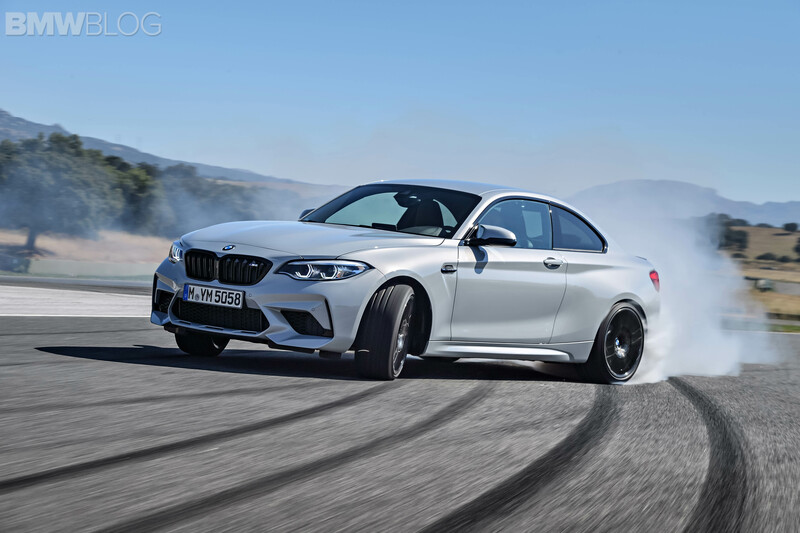 With its shorter wheelbase and naturally tail-happy nature, the M2 Comp would have been impossible to drive safely with the M3’s spiky power surges. Harris seems to like the M2 Competition a lot. He does have complaints of course, as he finds the wheels to be ugly and the steering to be pretty lifeless, but overall it seems to be a car he likes. The power is great, it’s much faster than the outgoing car and it’s more progressive and natural in the way it slides. It’s more adjustable. More importantly, though, it’s just good to see Harris throw one around. So check the video out.